As from June 1st I have resigned from all my work as an art- and literature reviewer. I have been writing critiques since 2006, and see this writing as an important part of my education. But now its time to start working, that is writing on my own material, which really leave me little & no time to review the work of others. 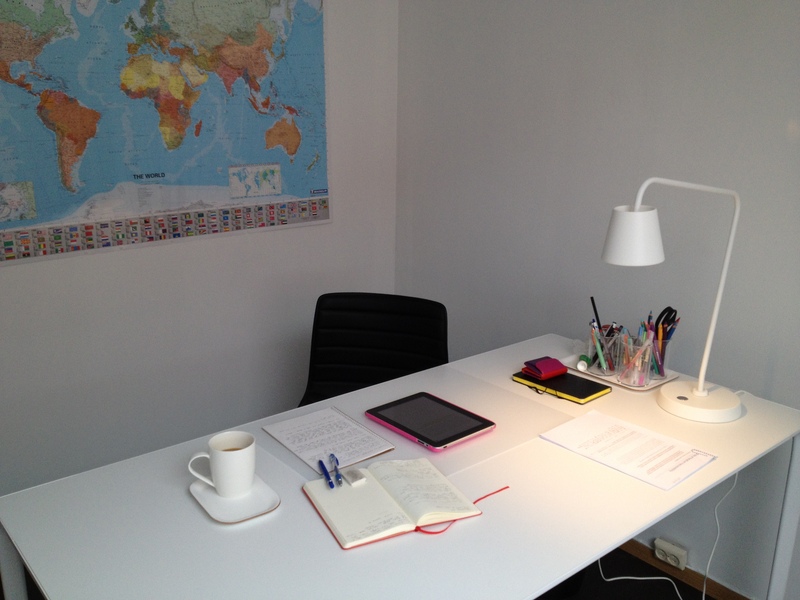 To enforce the structure around my writing I have rented an office in town (I used to do all my writing at home). 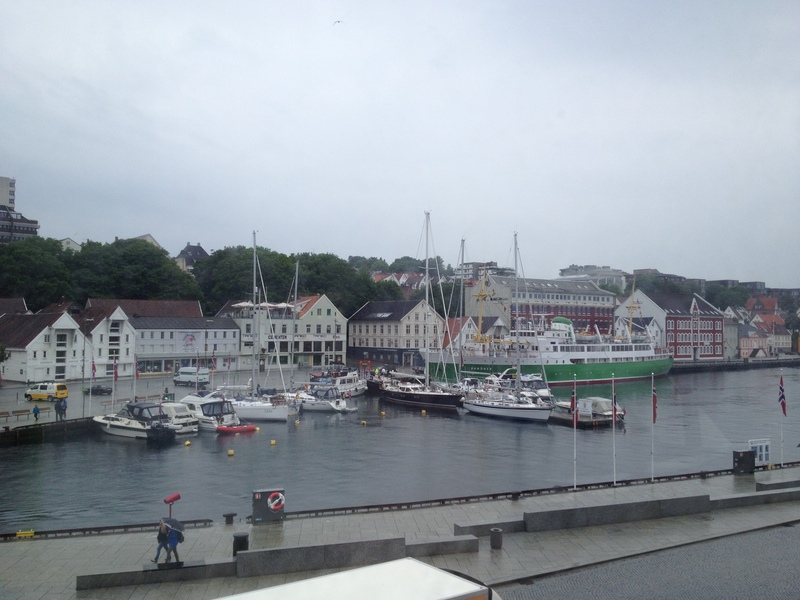 The office is a small loft space in an old sea-house by the harbor, right in the middle of Stavanger. 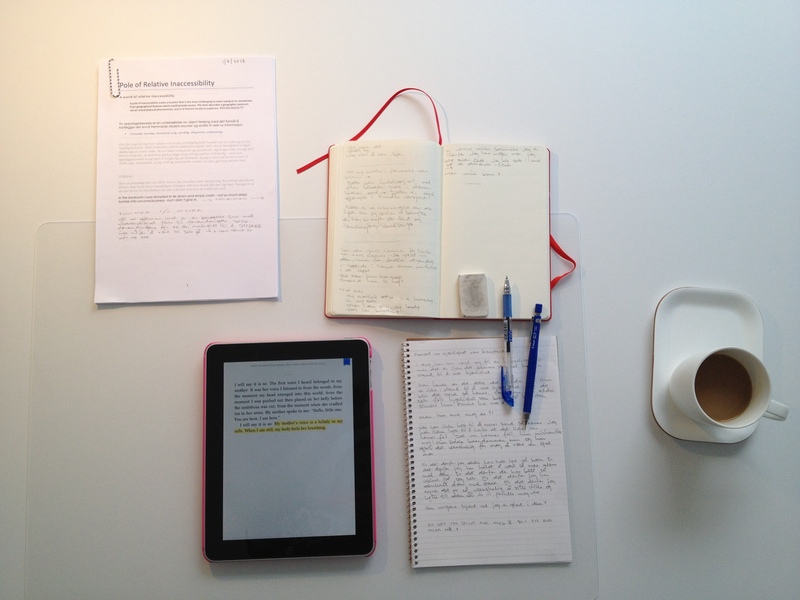 I have decided to leave my Mac at home for a while, and to do my writing (sketches and first drafts) by hand. I try to shield myself from distractions. I’m forcing myself to listen to my own voice, and I read – a lot, but no longer as a critic. Today I read as a thief …! Next Post Day dreaming good for you? Oh, I am looking forward to this! This is wonderful news, Sigrun, and I hope you take us along on your adventure, as much as is possible. I really do look forward to reading Sigrun on Sigrun as well as catching a glimpse of a sketch or two. Absolutely terrific! You know – its a bit scary to spell it out like this, but I have figured out that I can’t do this half hearted! If you already know half-hearted won’t work, you have figured out a great deal. I’m cheering you, always. How inspirational! I wish I could do that – you have guts! Ralph Waldo Emerson says: Do that which is assigned to you and you cannot hope too much or dare too much. I always find that the quality of what I write by hand is more thoughtful. Typing has something numbing which interferes with thought. I’m looking forward to whatever you will share. I’m even using a pencil, its a bit like becoming child again – new to it all. Sigrun, Best wishes on this next step in your journey. 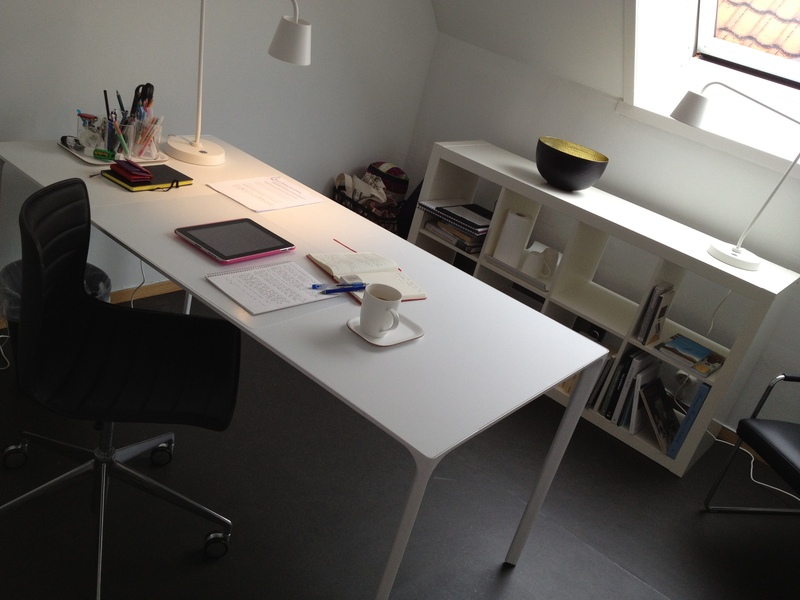 I loved the photos of your new work space. I hope you continue to share how you work.